Click here to go to the form below. New Ways of Seeing My World, is a book commemorating HomeFront’s 25th anniversary that carries a very special thank you to Anne Battle and Susan Ashmore for bringing it to life. It offers photos of seven ArtSpace artists, their words and images of their art. Interspersed are quotes and images of works by other ArtSpace clients. “It highlights the therapeutic art program that is such an integral part of HomeFront,” Battle says. “I love that the artists in the book are giving back to the program that helped them. And they in turn will be able to inspire creativity in others.” Proceeds from this book will help support HomeFront’s ArtSpace program. HomeFront’s private funding, your gift, is our heart – and our strength. 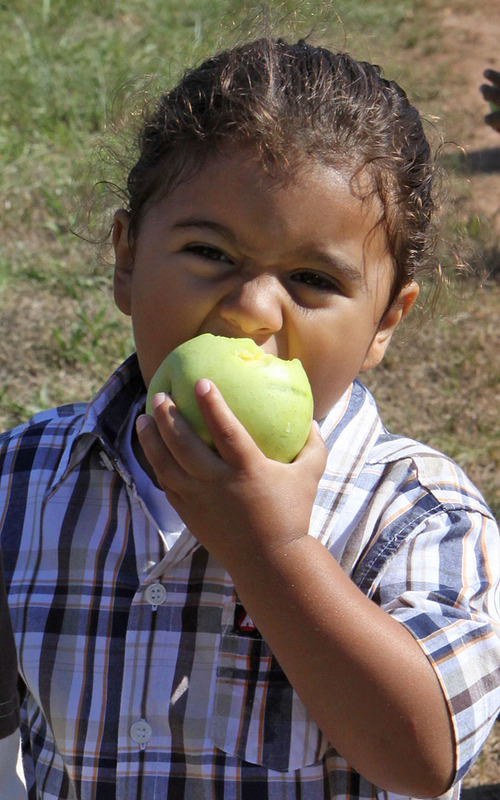 Your tax-deductible donation will fund services and vital programs that give our families tools to succeed. 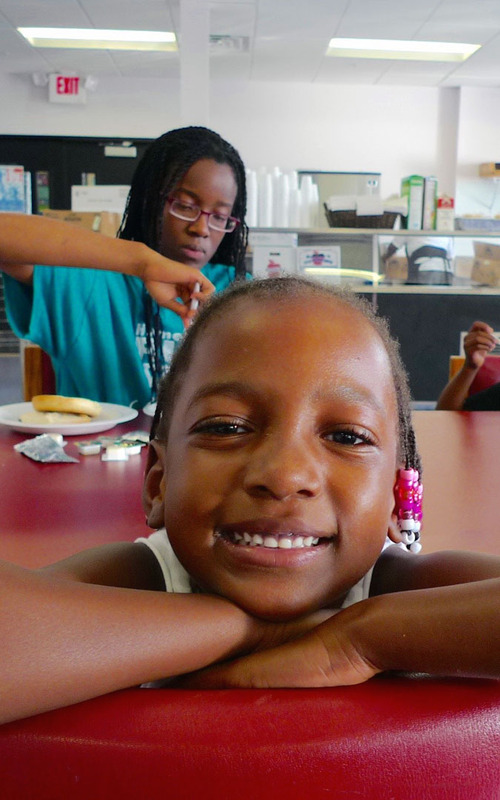 Your gift will change lives! 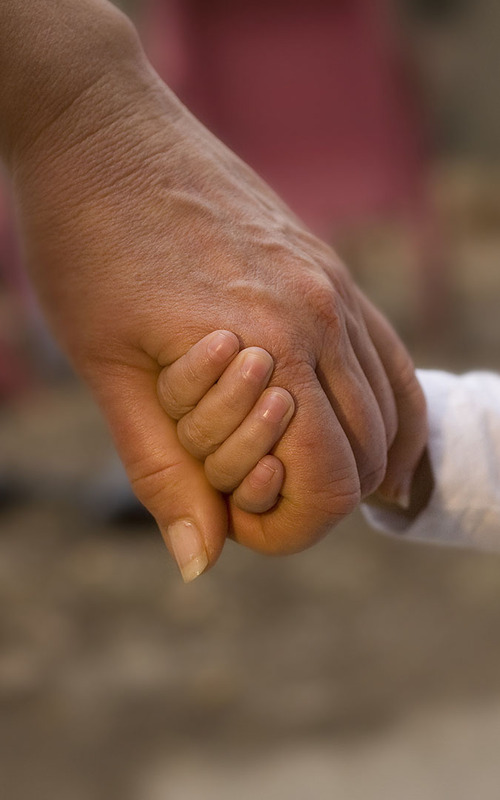 90% of every dollar donated to HomeFront goes directly to services for homeless families. To purchase, please fill out the form below. 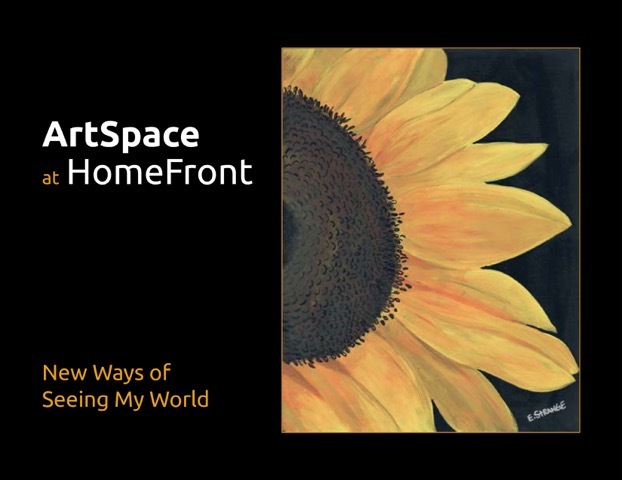 Commemorating the 25th Anniversary of HomeFront, New Ways of Seeing My World is a book that carries a very special thank you to Anne Battle and Susan Ashmore for bringing it to life. It offers photos of seven ArtSpace artists, their words and images of their art. Interspersed are quotes and images of works by other ArtSpace clients. 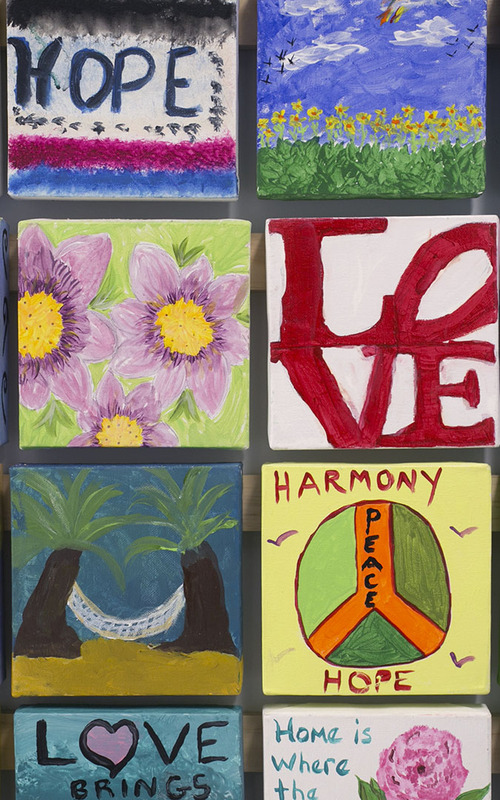 "It highlights the therapeutic art program that is such an integral part of HomeFront," Battle says. "I love that the artists in the book are giving back to the program that helped them. And they in turn will be able to inspire creativity in others." The donation for this book includes $7.00 to cover the costs of shipping and handling. Please enter any additional donation, if desired. Send a card to that special woman in your life. (c) 2019 HomeFront NJ. All Rights Reserved.